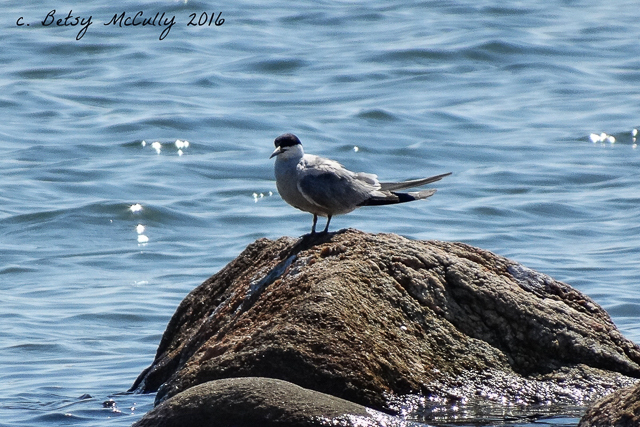 Roseate Tern (Sterna dougalii). Shorelines. Summer breeder, Napeague, Long Island. Declining.